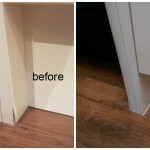 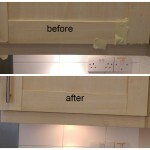 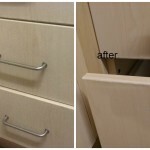 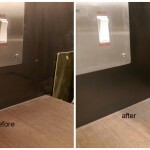 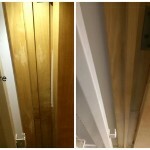 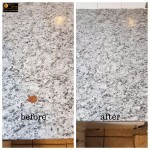 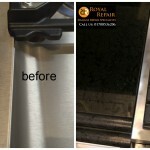 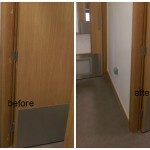 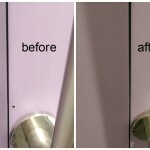 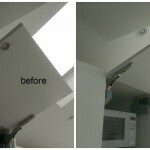 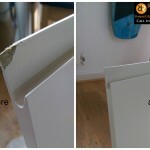 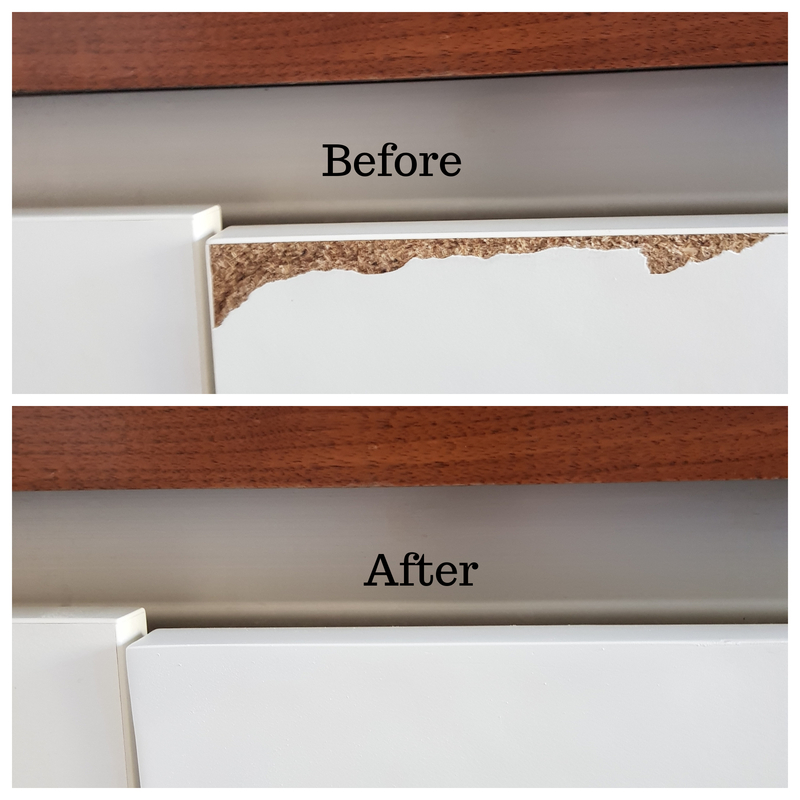 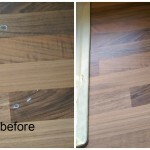 Kitchen cupboard door damage repair in South West London was completed in time and lucky tenants received their full deposit back from lettings agency. 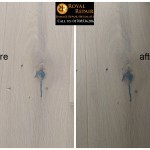 Surface repairs specialists often help tenants who accidentally scratch wooden flooring, chip bath or work surface, drill holes in window frames or door. 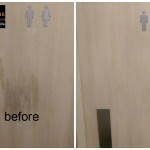 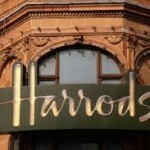 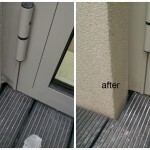 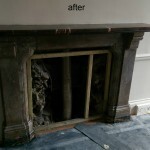 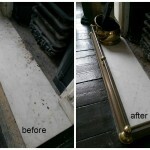 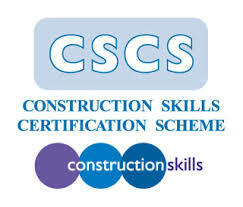 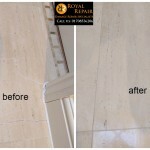 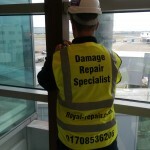 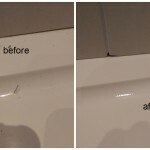 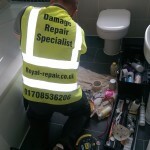 It’s very important for you to repair all surfaces damages before leaving property in London. 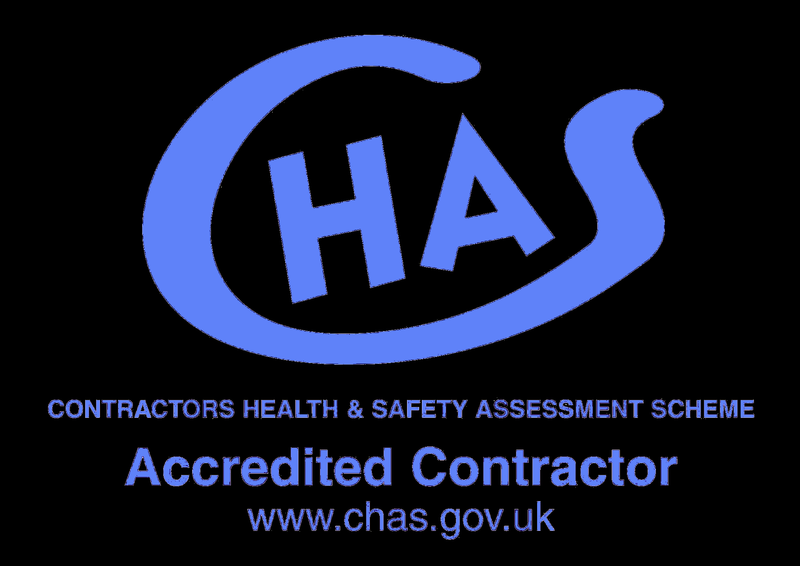 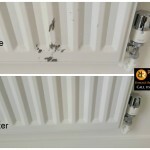 If Landlord or Letting agents find that you damaged something while living in a property, then you might lose your deposit or even have to pay bill for replacement. 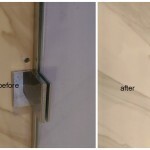 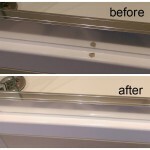 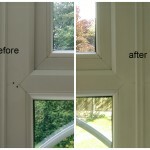 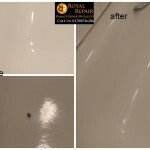 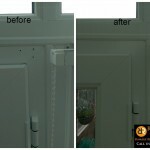 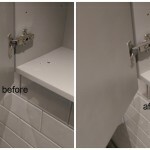 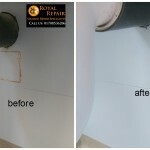 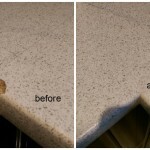 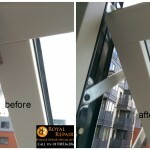 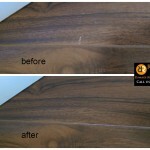 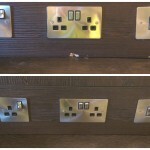 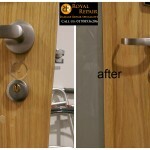 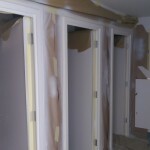 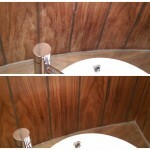 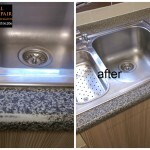 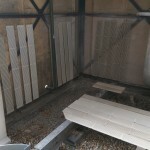 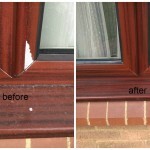 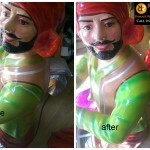 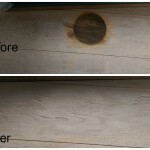 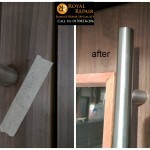 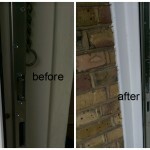 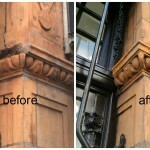 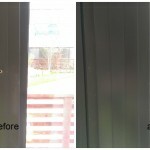 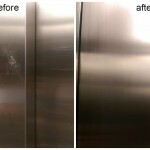 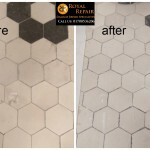 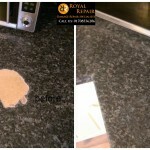 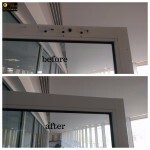 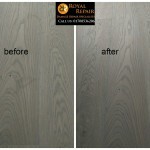 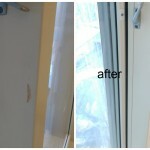 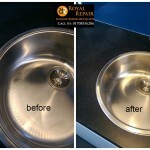 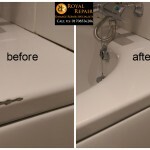 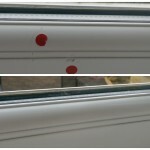 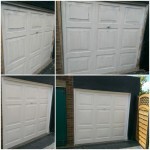 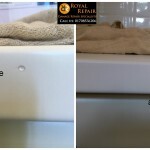 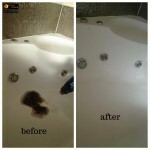 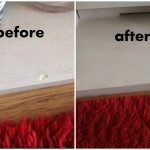 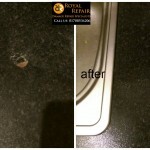 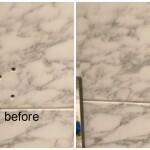 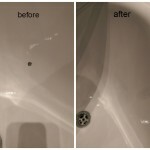 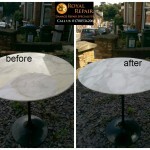 London surface invisible repairs cost a lot cheaper then replacement costs. 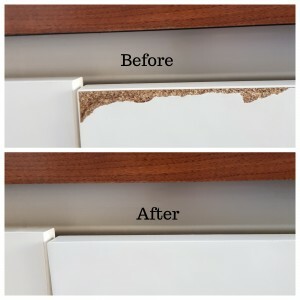 This chipped kitchen cupboard door repair impossible to notice.